Valentine’s is all about being decadent! 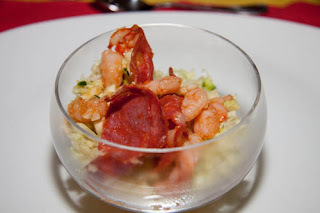 Don’t skimp on great food & wine! Foie Gras is French for "fat liver". It is is made of the liver of a duck or goose that has been specially fattened.I love my Foie Gras seared, but restaurants also prepare it as a mousse, parfait, or pâté (lowest quality). 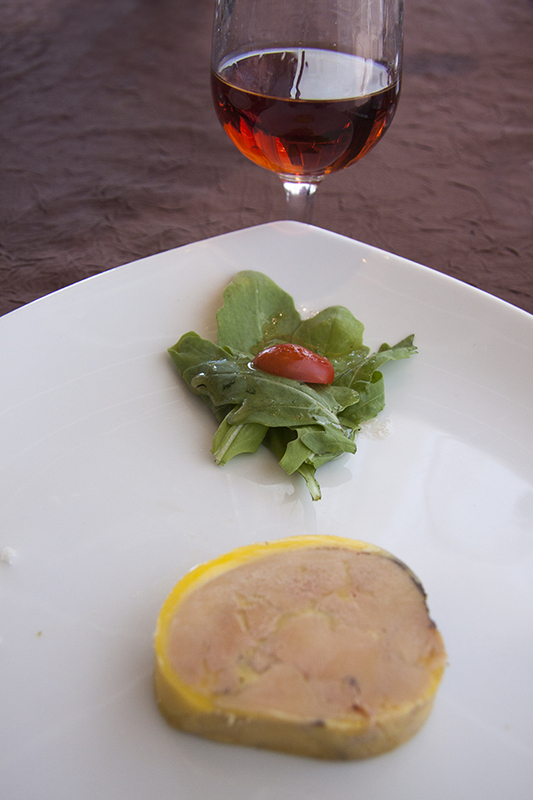 France is the leading producer and consumer of duck and goose foie gras. In 2005, the country produced 18,450 tons of foie gras (78.5% of the world's estimated total production of 23,500 tons) of which 96% was duck liver and the rest goose liver. Top producers supplying the US are based in Canada and Hudson Valley New York. If you order a Foie Gras appetizer at your favorite restaurant, it is essential that you pair it with a dessert/ sweet wine that cuts through the fat. Delicious & Quick To Make Catalon Salad! Roussillon is an Old World region in Southern France that is guided by energetic, young and progressive winemakers who respect their vines and nature. The cuisine is logically Mediterranean, featuring ultra-fresh seafood, plump with tapas, gazpacho, organic vegetables and rustic meat dishes. We discovered this simple but amazing dish during a visit to the region during Harvest 2012. A refreshing dish that is easy to make and will make you and your guests ask for more!